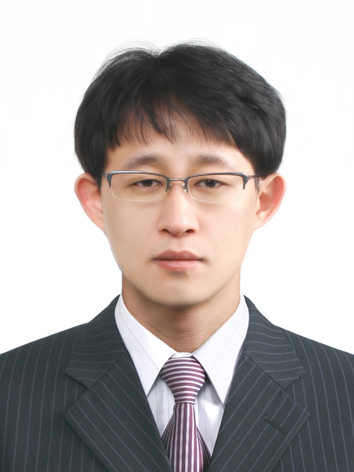 JaeYoon Han is working as a researcher in BMER since 2016. He is interested in Machine Learning. He has participated in a project with ITRC in 2017. 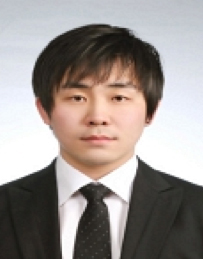 He is a student in master’s course of Department of Social Network Science in Kyung Hee University. JuneYeop Lee is working as a researcher in BMER since 2013. He is interested in NFC business model. He has participated in a project with KCA in 2012. 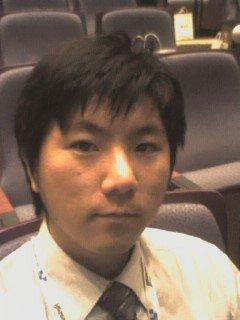 He is a student in master’s course of School of Business Administration in Kyung Hee University. He has a B.A. degree in Business Administration, Kyung Hee University. 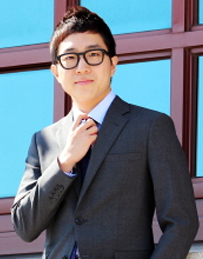 Jongchul Lee worked as a Chief Operating Officer at Jellycoaster Inc. since 2010. (www.jellycoaster.com) He received B.S. (2004) and M.S. 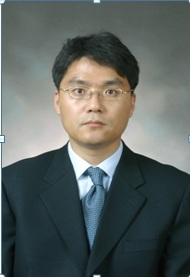 (2008) in Management Information System from Kyung Hee University and has worked as a researcher in BMER since 2005. His major interests are U-Commerce business model, with a focus on NFC (Mobile RFID) and related Social Network Services (SNS). 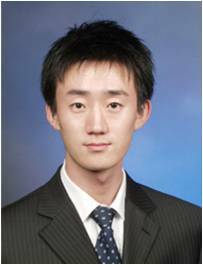 Jaesuhp Oh worked as a strategy planner and product developer for e-Business and digital finance at Kookmin Bank prior to working at BMER. He holds a Master in Economics Degree. His research in the lab is focused on Social Network Management and Business Model. ﻿Hyun Suk Lee is the CEO of Shift W. Inc. He received his B.S and M. S in Management Information System from Kyung Hee University at 2010. He has worked as a researcher at BMER since 2007. His research and paper was about media embedded place. His paper was published at Journal of Intelligent Information System Society.